“Without question, this is the most incredible site we have ever had the pleasure of working on. 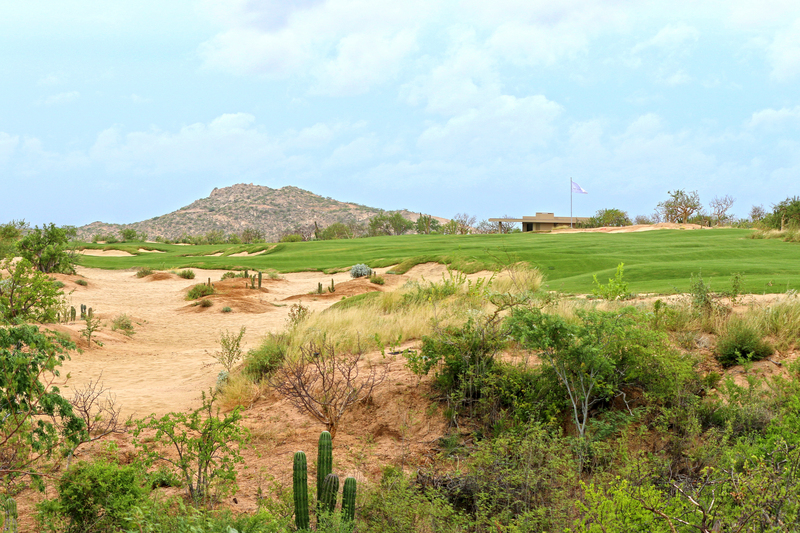 Twin Dolphin Golf Club will set a new standard for Los Cabos”, says Todd Eckenrode. 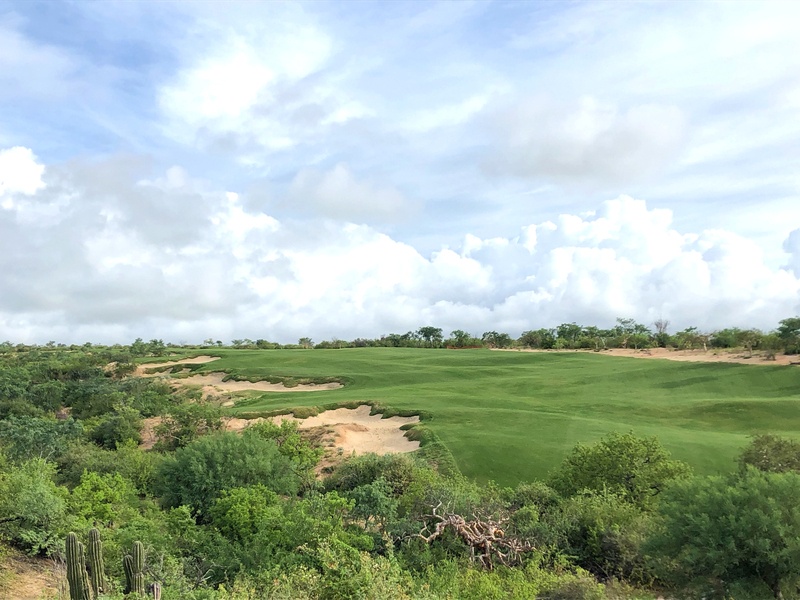 Todd Eckenrode-Origins Golf Design is proud to announce that grassing has been completed on the upcoming Twin Dolphin Golf Club in Los Cabos, Mexico. This is a significant milestone, representing years of dedication from the entire team on this exciting project. Teaming with Fred Couples on what will be the first Fred Couples Signature Golf Course in Mexico has been an exciting ride for Todd Eckenrode – Origins Golf Design. “Fred’s excellent vision and passion for the project has contributed immensely to the design”, says Eckenrode. “This site provided some of the most incredible golf holes that we have ever had the privilege of designing”, says Eckenrode. “The land has a sense of place all its own, as if it was discovered rather than built. But the talented and dedicated team really made this come to fruition”. The course is set amongst the rugged arroyos of the native terrain, with broad ocean views and a classic architectural styling. A sensitive clearing plan was established from the outset, leaving the surrounding native landscaping and rock formations intact. The routing traverses the site to showcase constant variety, particularly in how it utilizes the dramatic, natural arroyos that predominate throughout. 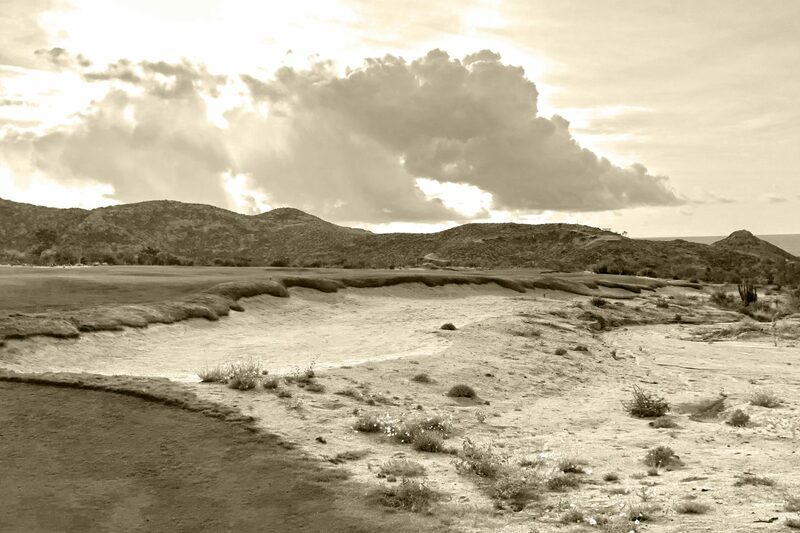 Golfers will play along, across and even through these signature arroyos, which lend a memorable identity to the course. One most pleasant constant are the stunning ocean vistas to be found from every hole on the course as well. 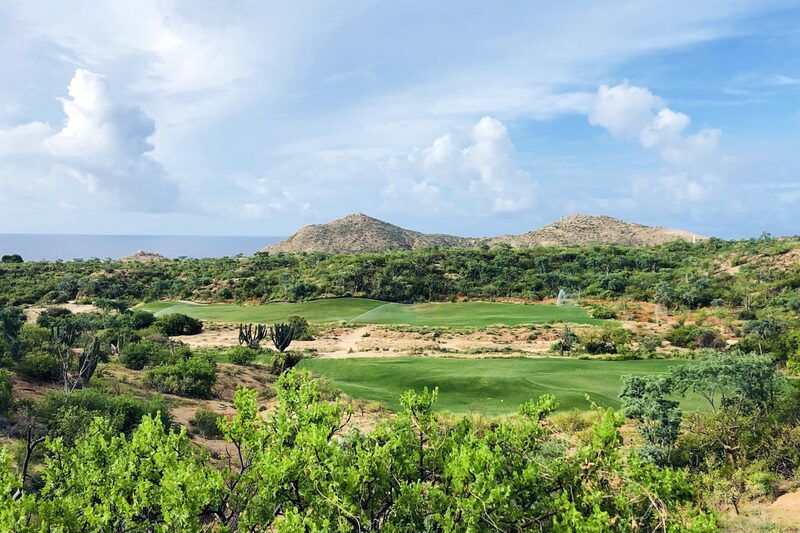 The course, opening later this year, will be available to residential owners within the Twin Dolphin community, including Maravilla Los Cabos and Montage Residences Los Cabos, as well as guests at Montage Los Cabos.